Confirm your email on the next page. “I just received my indian flute this morning, this flute is beautiful : very well made and the sound great ! when I play it seems I am on the way to heaven ! Authentic Native ceremonial drums are each unique and were received directly from the Indian drummer who used it following the Semana Santa Ceremony. Tarahumara ceremonial drums have been used in the Holy week festival of the Tarahumara Indian people and come from deep in the Sierra Madre Mountains. The Tarahumara people use ceremonial drums during their ceremonies as a call to gather the people. Tarahumara ceremonial hoop drums have a great voice. During the festival you can hear the sound of the Native drums throughout the mountain villages for miles. A Special Opportunity: Like a highly valued cultural museum piece, this is an authentic, primitive, used drum with imperfections that show it's age and use, giving it unique character. It comes to you just as it was used in the ceremony. Ceremonial drums are usually out of round, may have lacing repairs, patches or signs of deterioration not visible in pictures. Each ceremonial drum varies in age, use, degree of preservation and is priced accordingly. Please click the pictures to get a better look for yourself. Returns are not accepted on these rare ceremonial drums. We don't want to chance shipping to someone who doesn't really want them. Fashioned by hand, a piece of native yellow pine was shaved to less than a half inch in thickness in order to be bent into the shape of the drum. Rawhide is stretched over both sides of the drum ring and laced around the edges. This drum was decorated in traditional fashion. The rust colored stain is made by crushing pieces of iron oxide and is applied with a brush made from a small stick and a piece of wool. It has a small handle on the side as well as the traditional string and bead resonator. We are also including the actual drum beater used in the ceremony. Ceremonial drums are rare, unique and historical. As well as an instrument, these authentic drums would look great as wall decorations too. 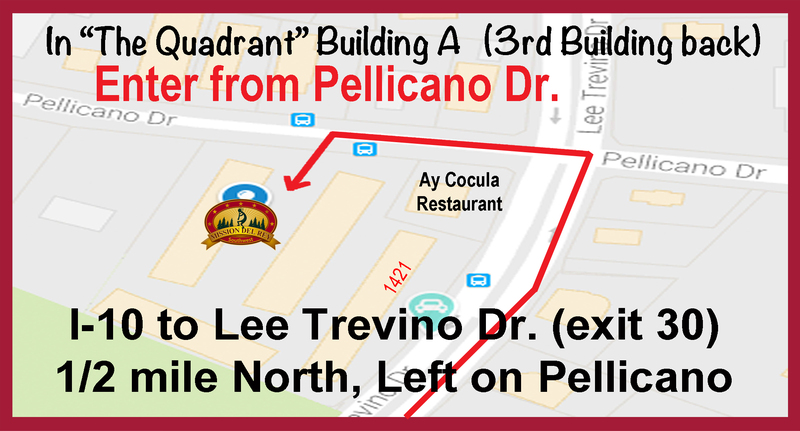 1421 N. Lee Trevino Dr.